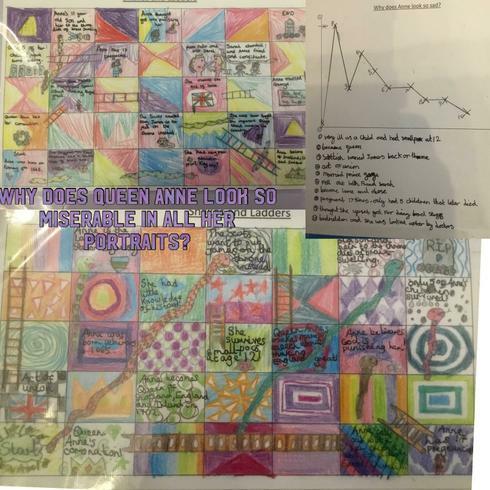 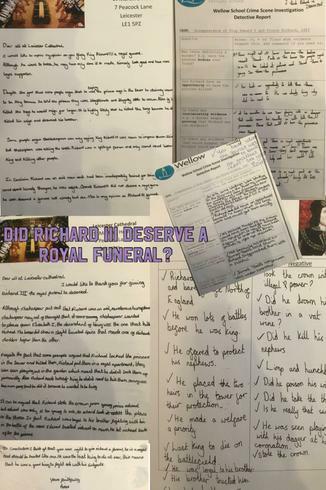 Year 5 - Measly Monarchs - Machiavellian, misguided or misunderstood? 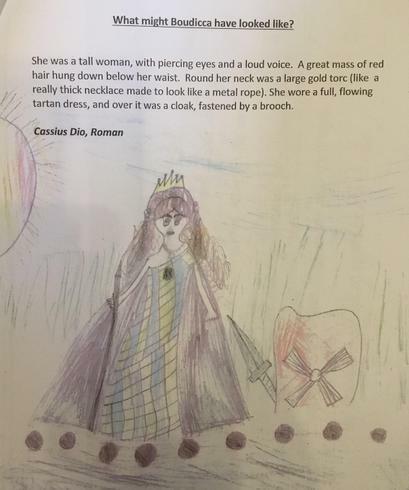 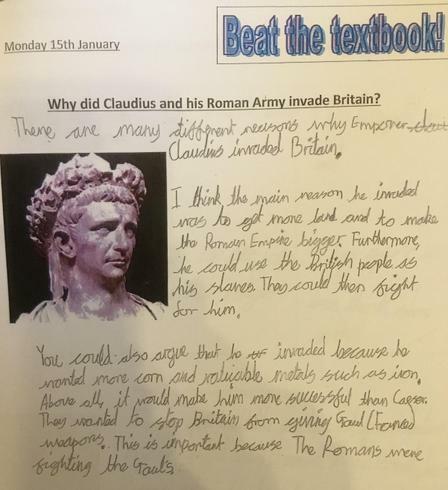 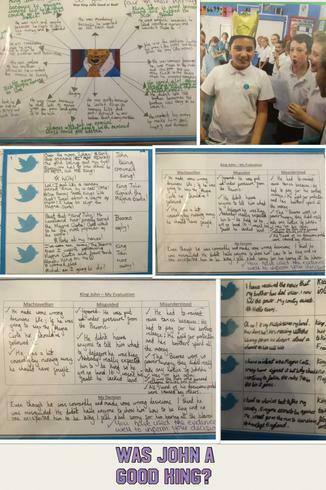 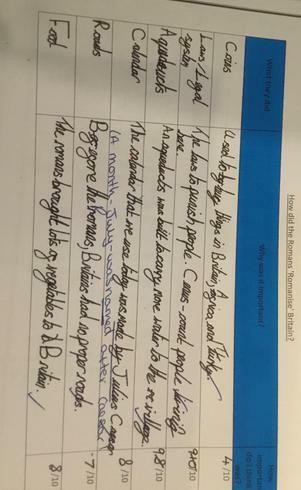 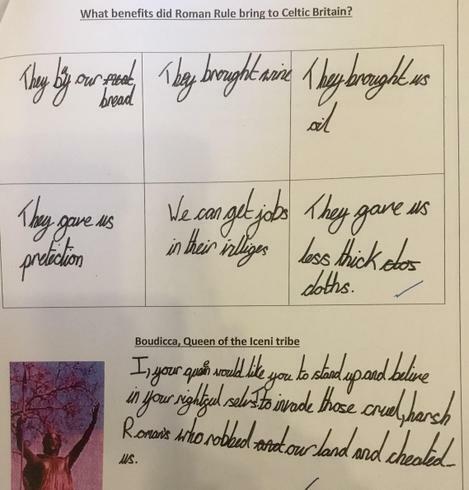 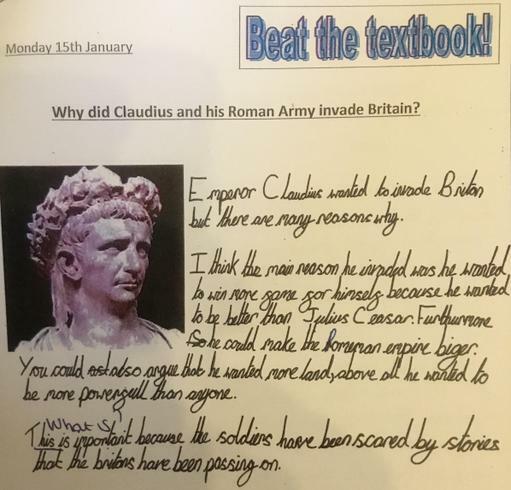 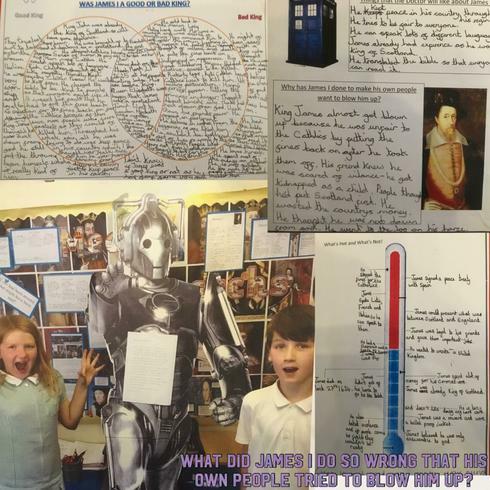 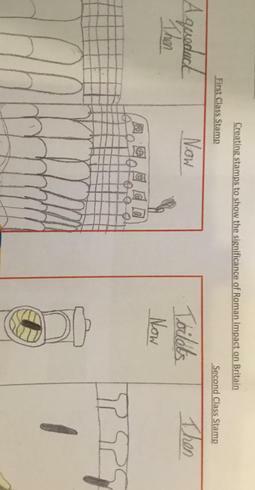 Year 3 Did the Roman Empire have a significant impact? 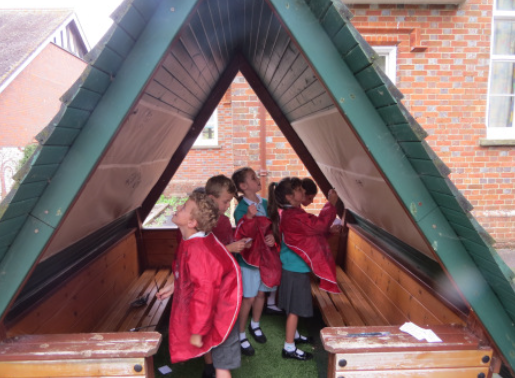 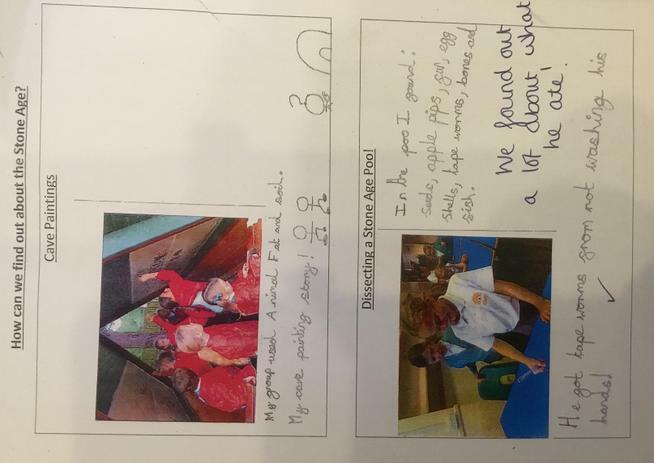 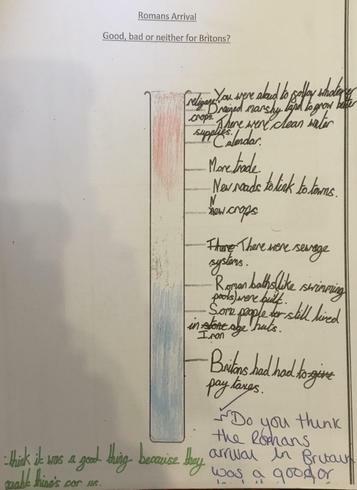 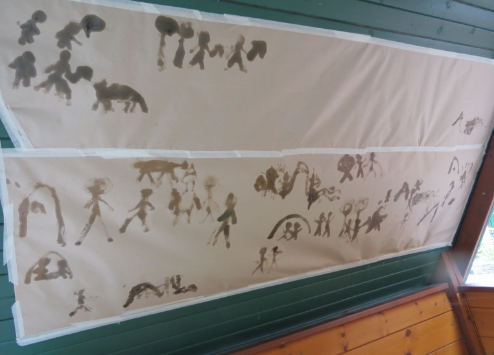 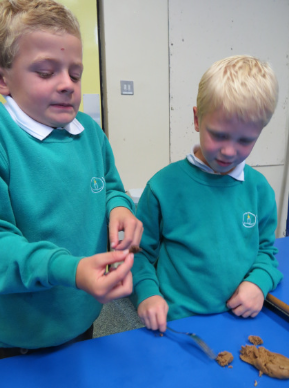 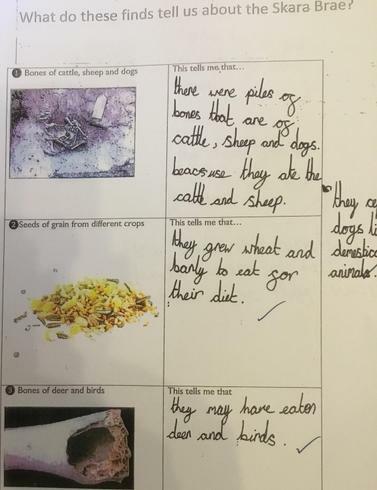 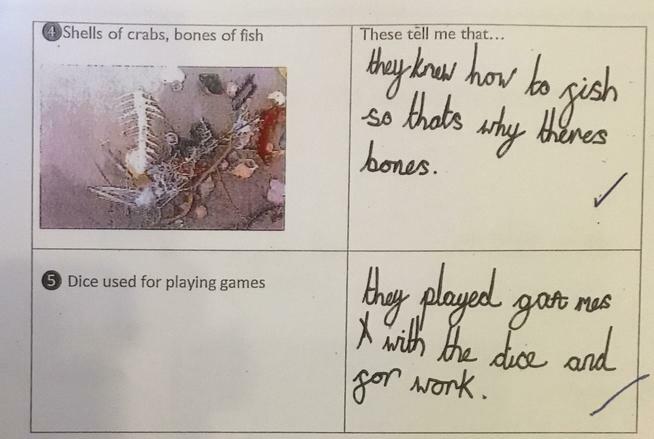 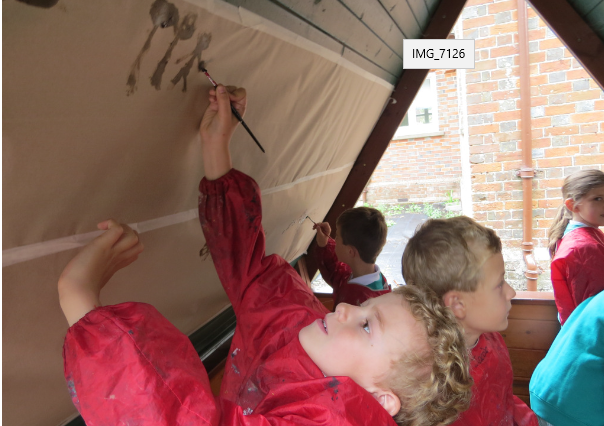 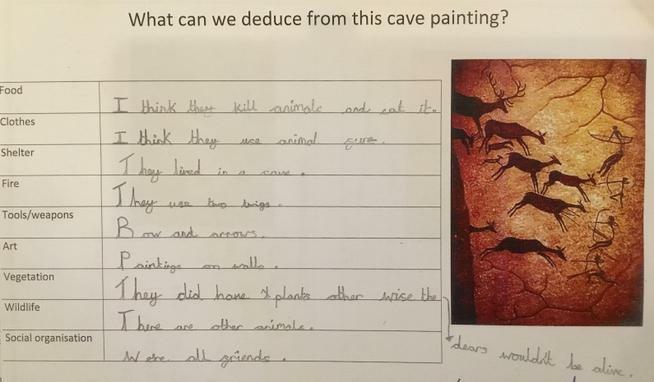 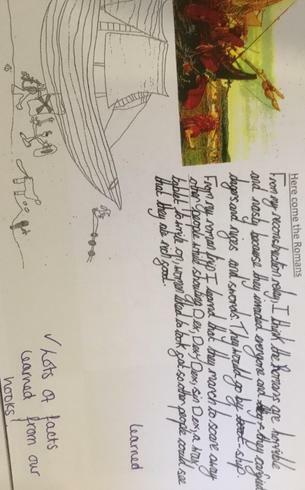 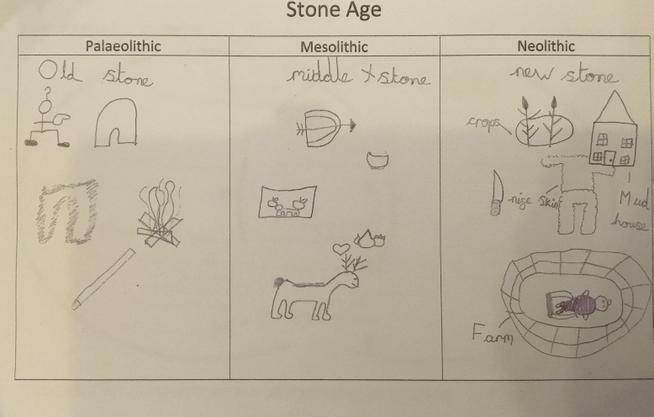 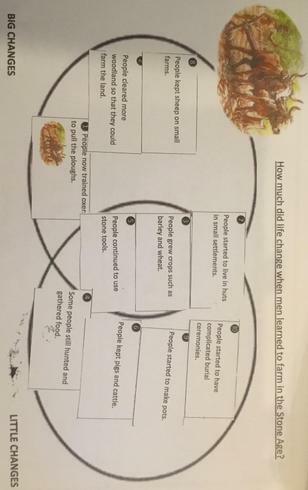 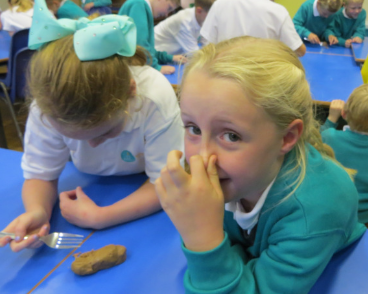 Year 3 - How much did life really change from the Stone Age to the Iron Age?